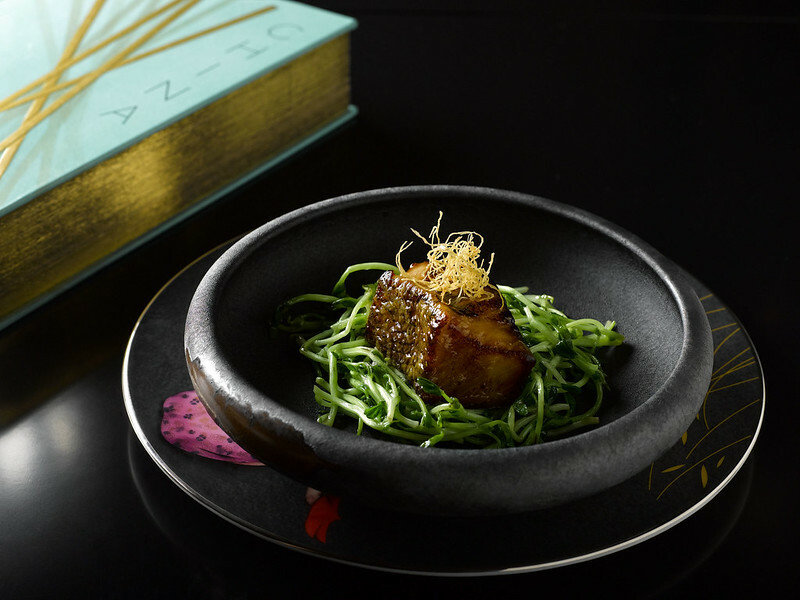 Newly opened at Six Senses Duxton, Yellow Pot is a modern Chinese restaurant and bar inspired by the age-old Chinese philosophy of balanced living and healthy eating. 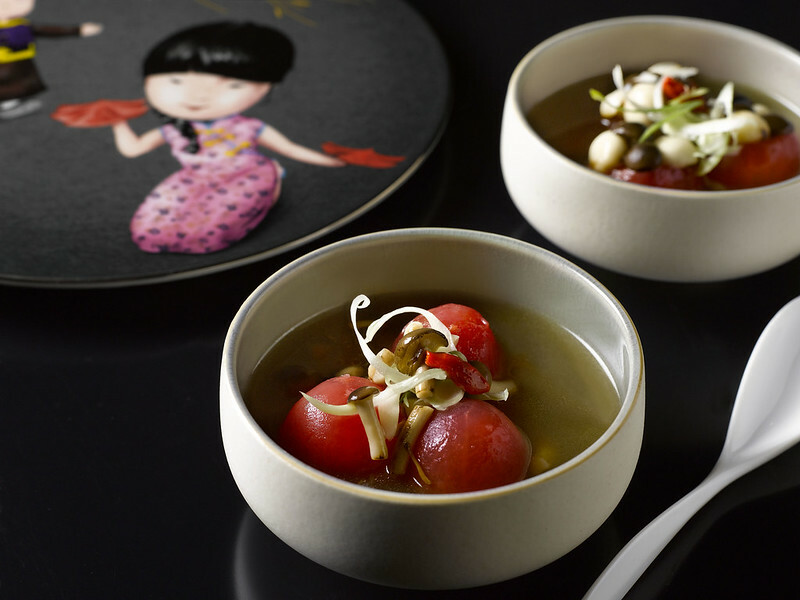 With a focus on delivering classic but innovative Chinese cuisine, expect healthy and organic ingredients paired with artisanal cocktails crafted using traditional herbs. Soak in the beautiful setting as you wine and dine, as both the restaurant and adjoining bar are clad in a striking palette of black, gold and yellow, with large golden fans and wallpaper featuring 18th century English indentures. 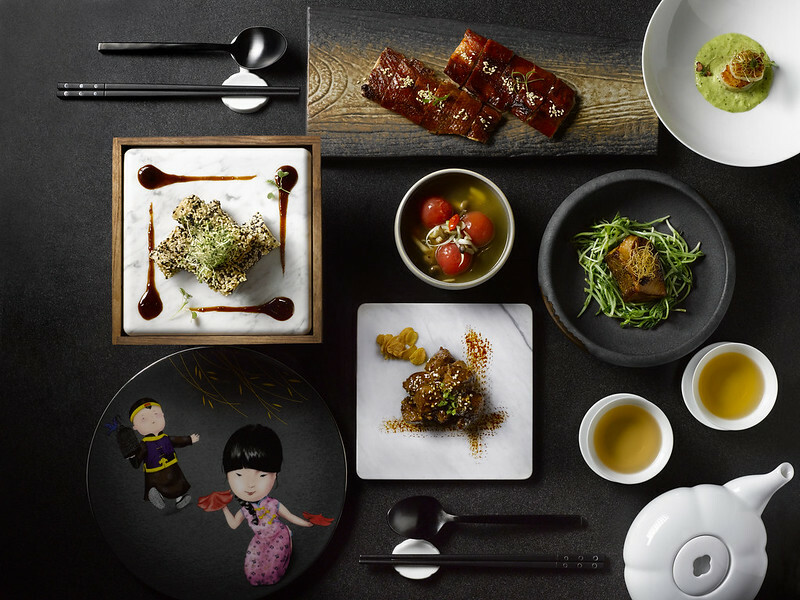 Dining and drinking spaces are cleverly carved out by modern Chinese screens of black lacquered wood and glass, including two semi-private dining enclaves. 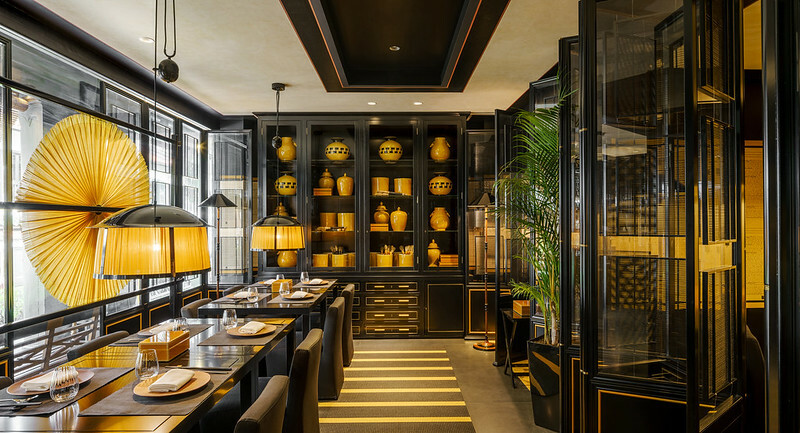 As its name suggests, the 50-seat restaurant is cheekily embellished with yellow pots of various sizes and configurations. 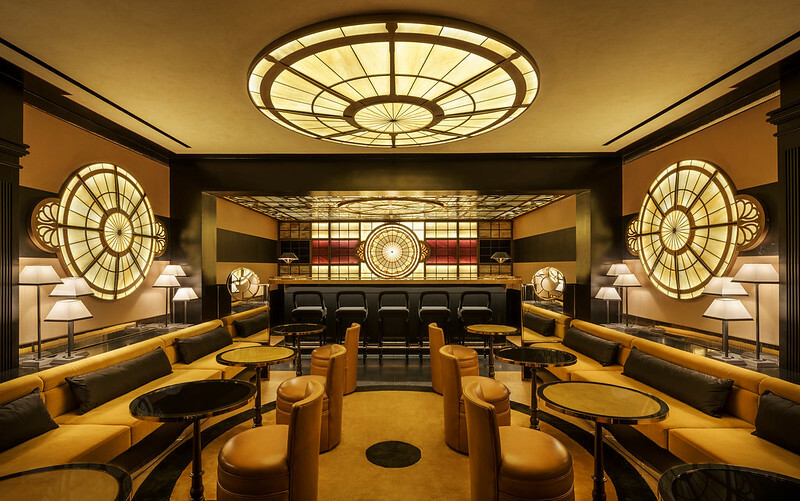 The highlight of the adjacent 20-seat antiquarian-themed bar is an intricate stained-glass ceiling that is replicated in spades throughout the intimate lounge. The menu draws flavours and inspiration from celebrated culinary provinces of China, setting the stage for an authentic Chinese repertoire. Start the meal with an array of appetisers, roast meats and comforting soups. Juicy and refreshing Chilled Organic Vine-Ripened Tomatoes are infused with preserved Li Hing plum and Farm Delight micro herbs. Sesame-coated Braised Duck Spring Roll ( above) —which includes local duck braised for 48 hours in cinnamon and clove essence—makes for an addictive snack. Succulent slabs of roast meats such as duck, chicken and pork belly are cooked under dry heat in a traditional hickory wood-fired Apollo oven for a fantastically crisped exterior. Rejuvenating soups include Chicken Soup (above) slow-cooked with a shimeji-stuffed tomato and tangy, peppery Hot & Sour Soup brimming with aromatic wood ear mushrooms, bean curd and Sichuan chili oil. The seafood and meat dishes at Yellow Pot are intended for sharing, and portioned accordingly. 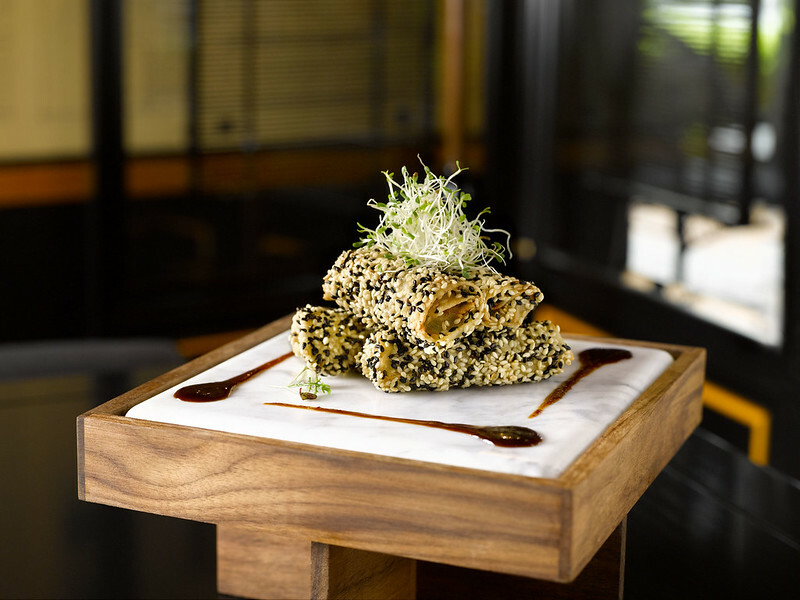 Crispy Sichuan Chicken is an addictive stir-fry of dried red chilies, roasted peanuts, spicy bean paste and tongue tingling Sichuan peppercorns, while the delicately flaky Steamed Kühlbarra Barramundi takes a lighter approach, served with a flavourful ginger-scallion pesto. For an inimitable wok hei aroma, tuck into plump Wok-Fried Tiger Prawns tossed with wild mushrooms, sweet snap peas and crunchy baby corn in Chef’s secret recipe XO sauce; and Wok-Seared Organic Grass-Fed Beef Tenderloin coated with a honeyed crushed Tellicherry peppercorn sauce and crispy garlic. Balance any meal with fresh, crisp local greens such as Braised White Cabbage with conpoy and wolfberries soaked in Shaoxing wine and Locally Farmed Shanghai Greens wok-fried in a garlic and ginger broth. A perennial Sichuan favorite, the 14-day Aged Tofu is served with a spicy beef broth and seared king oyster mushroom and pairs perfectly with a bowl of steamed white rice. Complete your meal with classic rice and noodle staples like Stir-fried Mee Sua with tiger prawns and Hokkaido scallops; Forest Mushroom Ee-Fu Noodles and Yangzhou Fried Rice. Sweet endings come in the form of house-made Lemongrass & Calamansi Jelly with fresh fruits; Hand-blended Almond Tea and a selection of House-Made Ice Creams & Sorbets in flavours ranging from chocolate-chili to bee pollen. Meanwhile, Yellow Pot’s diverse bar menu showcases top-shelf spirits, premium wines, local craft beers, artisanal Chinese teas and cocktails injected with nostalgic Eastern influences. Signature Yellow Pot cocktails incorporate native Chinese herbal ingredients, and sweet botanical accents. 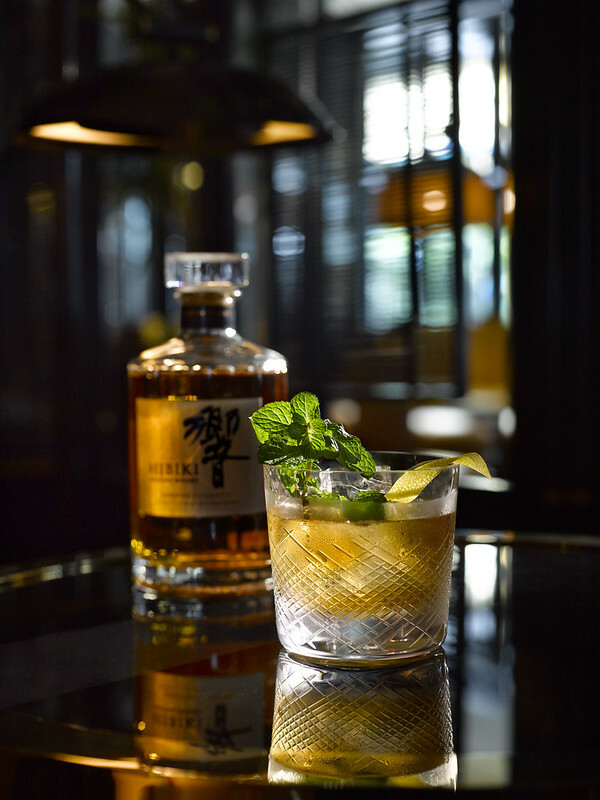 Inspired by the flower of Kaifeng city, the bar’s trademark cocktail Escape to Kaifeng (above) infuses house-made chrysanthemum cordial with Tanqueray London dry gin for a delicately floral aperitif. It’s non-alcoholic counterpart, The Kaifeng —one of four natural tonics the bar offers—replaces gin with Six Senses nano-artesian sparkling water. Chen Pi Collins is an East-meets-West spin on the timeless Tom Collins with Mandarin-infused gin and a sprightly citrus fizz; while the citrus-tinged Pearl Lemonade is a cooling remedy of freshly brewed Chinese barley water spiked with single malt whisky. Subtly sweet and sour with a nutty aroma, the Canton Sour is a fragrant blend of whisky and Luxardo amaretto, with a dash of Angostura bitters and sprinkling of toasted black sesame seeds. Chocolate lovers can satiate their cacao cravings with Hong Long Choc, a seductive swirl of whisky, chocolate liqueur, aromatic bitters and Lapsang Souchong—a distinctive pinewood smoke-dried black tea native to the Wuyi region of China’s Fujian province. 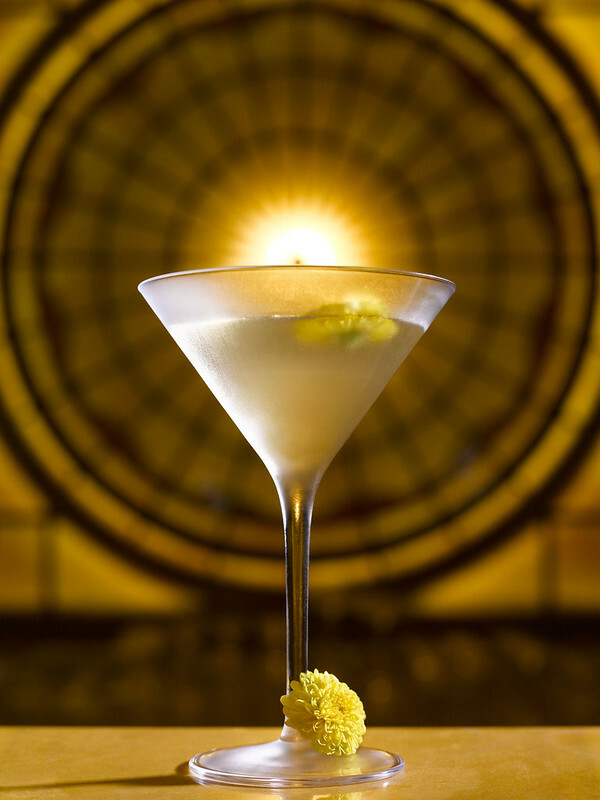 On Her Majesty’s Secret Service is a playful tribute to designer Anouska Hempel—a former Bond Girl from the 1969 namesake film—in the form of a dry gin martini tipped with yuzu and green tea bitters. Fans of the iconic martini can also try three unique variations of the Bond-approved classic with Martini Triad, a tasting flight of the bar’s signature martinis—including a dirty martini clouded with house-made pickled green chili and brine. Yellow Pot is open from 6:30 am to 12:00 midnight daily, serving breakfast, lunch, dinner and drinks. The restaurant offers a three-course set lunch menu at SGD 60++ for two and SGD 110++ for four. For reservations, contact +65 6914 1420 or email fb-duxton@sixsenses.com.